You can never appreciate just how much of a hassle and how costly water damage is until you’ve been through it for yourself. There are several steps to it, too. The first is the evaluation and the loss assessment. 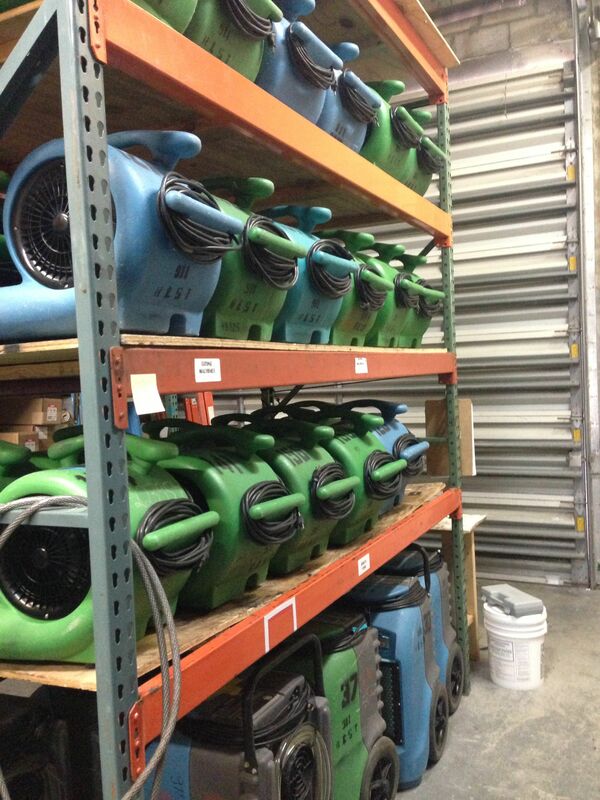 After that, a restoration service comes to your home, dries everything up, sanitizes and deodorizes every area and thing that’s affected and then plants the necessary equipment-in our case, it was a de-humidifier and some sub floor drying equipment. After about a couple of days, they come back and check on the progress and depending on that progress, they’ll either leave or remove the equipment. Oh, the things we have to do to keep our homes intact and livable! Fortunately for us, the company offers payment plans on their bills. It is a set amount every month so we have to work that out with our other bills but it’s worth it to us as this is the thing that’s keeping us from having to foreclose or go bankrupt. Fortunately, when the sink clogged up, my hairdryer was the only thing that was damaged since the outlet is just barely a foot above the sink. The company was very nice about the whole thing; they explained everything and told us how lucky we were that the water didn’t spread beyond the bathroom.